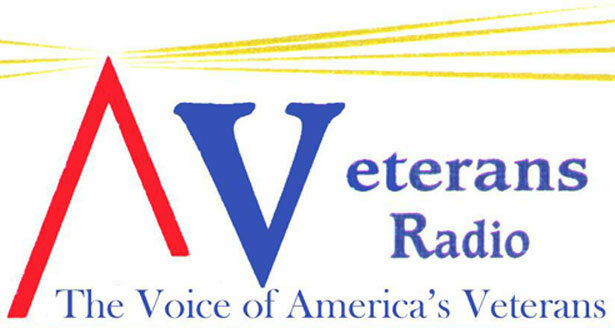 Happy New Year To All From Veterans Radio! 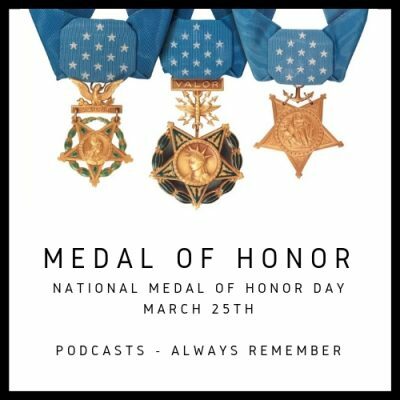 This week on Veterans Radio host Jim Fausone as he interviews USS Arizona survivor and Navy veteran Donald Stratton talks about being on the ship on December 7, 1941 when the Japanese attacked Pearl Harbor. 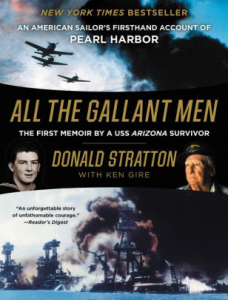 Don discusses his book “All The Gallant Men – The First Memoir By a USS Arizona Survivor”. 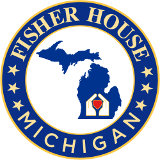 And Steve Potter, Executive Director of the Detroit Chapter of Bunker Labs. 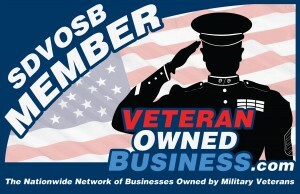 Bunker Labs in a national non-profit for veteran entrepreneurs to inspire, educate and connect veteran business owners. 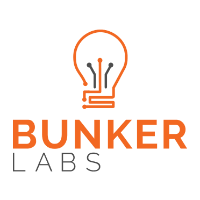 Tune in to hear Jim and Steve discuss what the concept of Bunker Labs is and how to get involved.